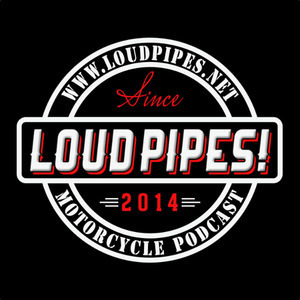 Loud Pipes! : 116: Harley-Davidson Results and LiveWire Confirmed! Colin aka Broncoride joins us to discuss the latest results from Harley-Davidson and the news around closing Kansas City final assembly and the confirmation of LiveWire coming in 18 months! 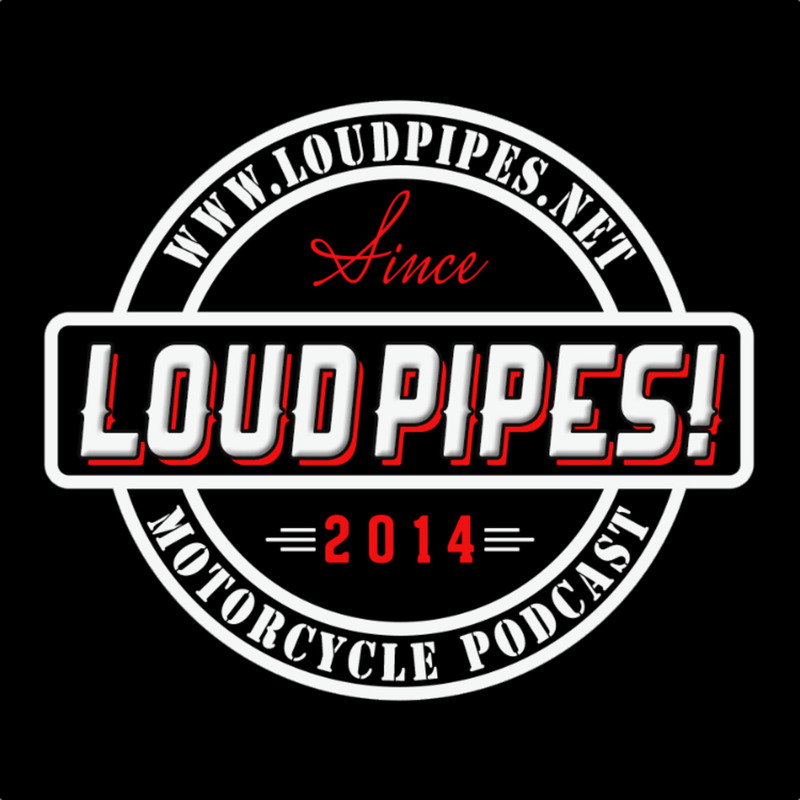 To top it off, Colin is also to most recent member to the Riders of Loud Pipes and we thank him for his support! Broncoride does moto-vlogging and reviews on his YouTube channel, check it out! LiveWire confirmed in the next 18 months! For a peek at this, take a look at the demo ride we did three year ago.